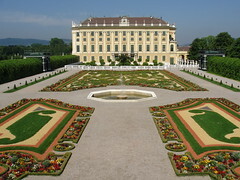 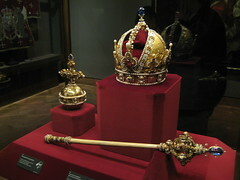 Vienna was the seat of Europe's most powerful royal family - the Habsburgs. 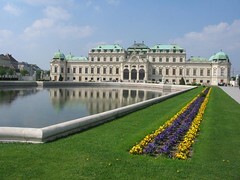 Up until the end of World War 1, this family ruled much of Europe, and Vienna still shows the remnants of this rule through it's many Castles and Palaces. 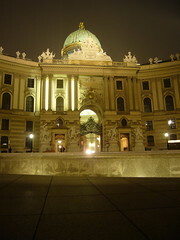 Below you can find a list of these impressive buildings and find out more information about them.